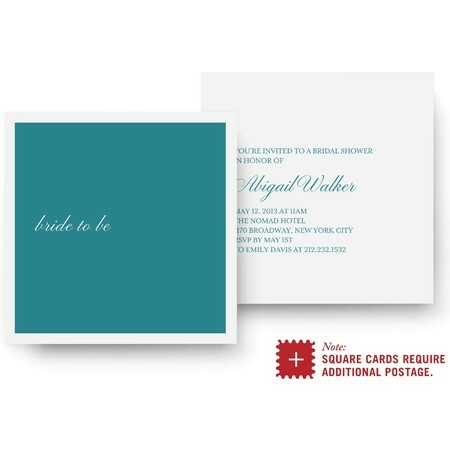 Prepare for a downpour of excitement with the arrival of your bridal shower invitation. With a design so smart, you'll be floating in compliments. Coordinates with the Jolie suite.